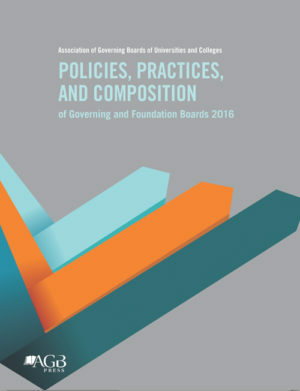 College and university board chairs today seldom preside over quiet, traditional institutions. 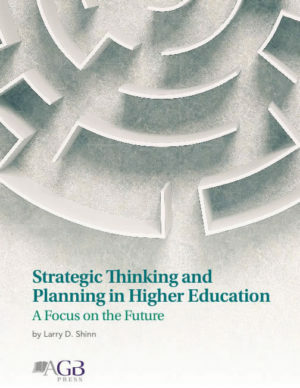 Higher education is in transition, as change on many fronts—social, economic, political, demographic, and technological—brings both tensions and opportunities that test institutions’ capacity for innovation, adaptive behavior, and even survival. 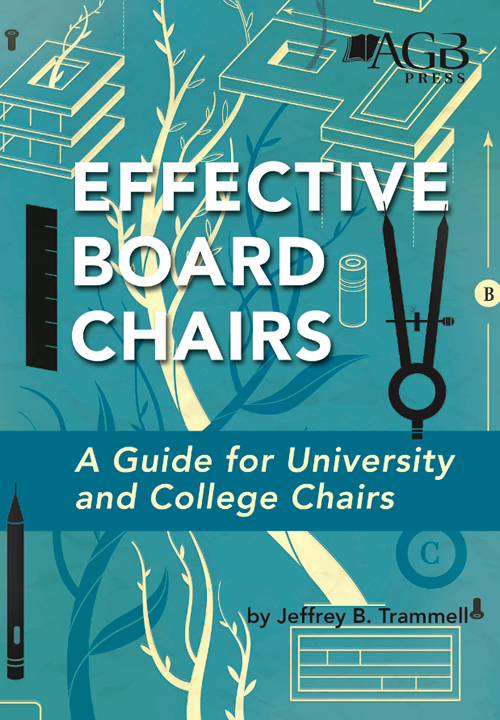 In light of current reality, there is great value in taking a fresh look at what it takes to be a strategic, energetic board chair and how this role compares in public and independent institutions. 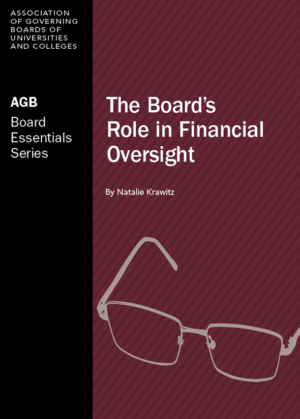 This publication looks at the responsibilities of both public and independent board chairs. 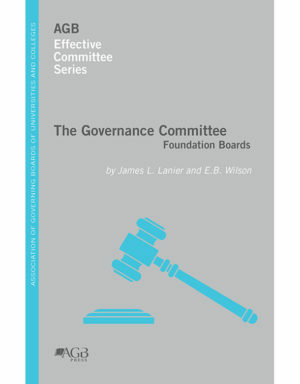 To do the job well, each needs a dedicated focus on institutional mission and a sophisticated understanding of how to leverage the power of the board. The position also demands the right leadership skills and the capacity to anticipate change and generate solutions.